BRETT Ward used to own his dream car. 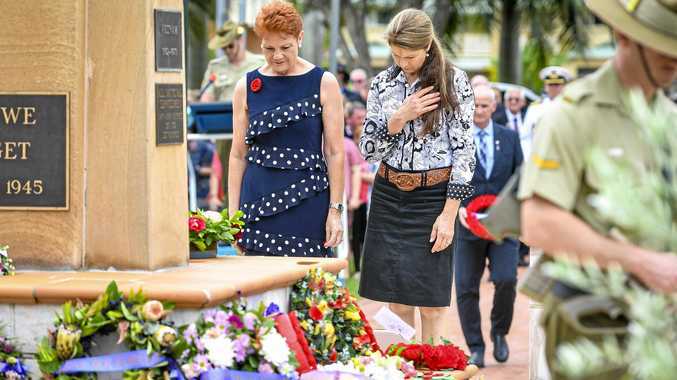 "I used to own a Trans Am, but one day I forgot to put the handbrake on and it rolled down the road and hit an F100," he said. "It was going to cost me more to repair it than what it was worth." Fortunately for Brett ownership of another muscle car wasn't too far away. 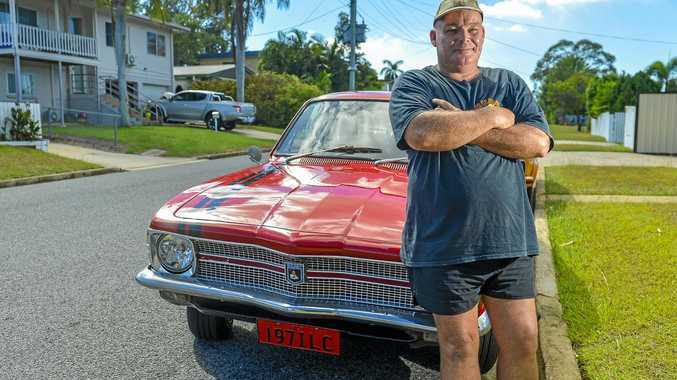 "My brother Mick bought a house and the LX Torana was included with the sale," Brett said. "He's more of a Ford man and already had enough cars, so he offered the Torana to me." Brett was stoked with the deal. "It's a 308 V8, four speed in pretty good condition, I love it" Brett said. "The only thing that's gone wrong with it since I got it was it blew an axle when my foot slipped off the clutch." Not to be outdone Brett's partner Jo wanted a similar car. "We eventually found her the LC Torana," he said. "It's a 186 six-cylinder with a 350 Holley carbie and extractors." Brett wasn't thrilled about it being an automatic. "The previous owner wanted it to be a show car and left it as original as possible. "It's got all the original interior and he got it painted in original colours too." "But he spent too much on it and he said he'd rather lose a little bit of money than lose the lot." "Since we bought it we've been offered twice what we paid for it." Not that Brett plans to sell either car anytime soon. "If I got rid of Jo's she'd probably kill me, so I'm planning on keeping them for the rest of my life," he said. "Plus the kids love them and my daughters have picked out which car they want later on." Brett said the best thing about owning the old Toranas was driving them around. "I tell you what, you get a lot of looks, a lot of people love these old cars and I'd rather cruise around in these cars than a newer one," he said.